The pre-pharmacy program is a three year course of study that prepares students for admission into the professional pharmacy degree program. 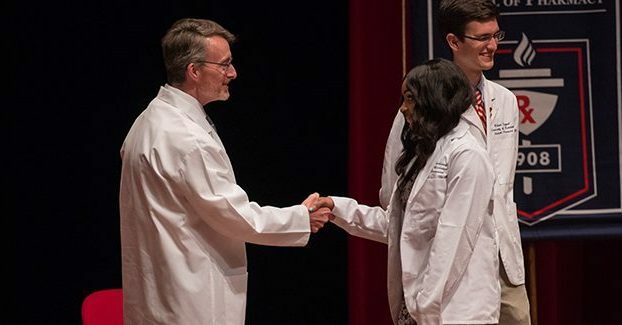 The University of Mississippi pre-pharmacy program is unique among public colleges of pharmacy in that the Bachelor of Science in Pharmaceutical Sciences (BSPS) major is administratively housed in the School of Pharmacy. As such, advising of pre-pharmacy students is conducted by School of Pharmacy staff and administrators. The School of Pharmacy will assure that all pre-pharmacy courses are offered at appropriate intervals so that students can complete the pre-pharmacy program in a timely manner.